RWA Psychology provides psychology and counselling services to individuals, couples and families in the Hills and Hornsby Shire’s of Sydney. We all have to deal with difficult people or conversations at times. It’s not fun when we find ourselves in those ‘tennis match’ arguments; the harder you argue, the harder the other person argues back. Before long, the interaction becomes angry, over-emotional, and not productive. There are some things to be aware of in these situations. Firstly, we should ask ourselves who owns the problem? For example, your teenager might not make their bed. If there is a door to the bedroom and they are happy to sleep in an unmade bed, you may decide that closing the door is an option. However, you may decide this is an issue worth the effort of trying to change someone else. The next question is what sort of relationship is this? Long term, permanent relationships such as family, colleagues, and friends will influence how you approach a situation. You may be quite confident to complain about poor service in a coffee shop but find it hard to tackle a disrespectful mother-in-law. Ongoing relationships require a different approach. Don’t approach important issues when you are tired, hungry, already annoyed or discussing something else. Respect the other person’s’ feelings by being aware of how they are at that time — maybe they just walked in from a busy day. Keep your voice calm and speak slowly and quietly. This helps keep the discussion under control and help calm you and lower the defensiveness in others. The person who talks (or shouts) the most during an argument isn’t the winner! If you are interrupted, stop speaking and listen. Eventually they will calm down and know they will be heard. Reflect back by acknowledging what they have said so they know you are listening. If there is an issue you want to discuss write down points, rehearse what you want to say. Breathing techniques such as 4-7-8 (breathe in for 4 second, hold the breathe for 7 seconds, breathe out for 8 seconds) or any other self calming methods may help. For example “……. is not my enemy, there are lots of good things about them”. We all respond to having out good points acknowledged. If it happens to you, remember your self-talk/deep-breathing/self calming strategies, have a response planned “You might think I am hysterical/over reacting, but right now we’re talking about the party on Friday.” Get back to the point after you get side-tracked, or resort to other strategies such as time-out. 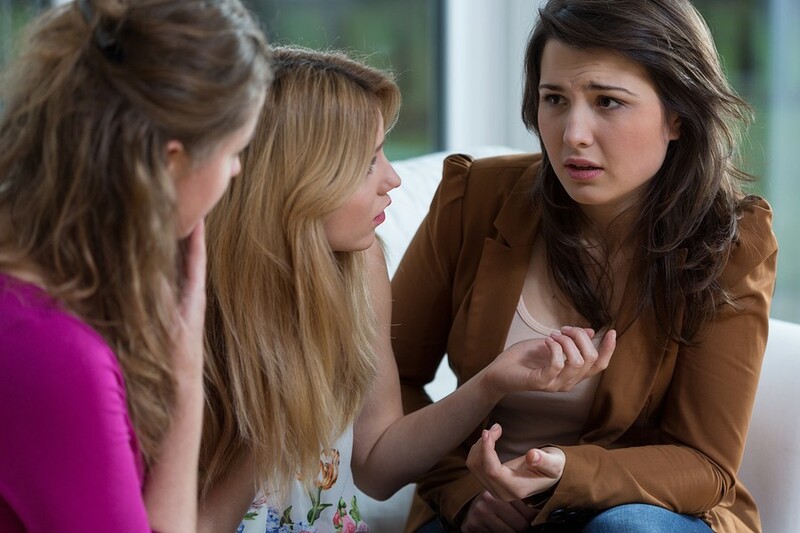 Don’t try to deal with someone who is aggressive or under the influence of substances. Don’t try to deal with issues if your judgement or ability to maintain balance is compromised. Never send emails when tired, emotional, or influenced by medication. 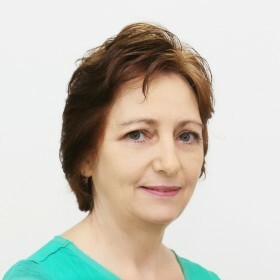 Mary Walker is a psychologist at RWA Psychology with a special interest in depression, anxiety, OCD, trauma and disabilities.